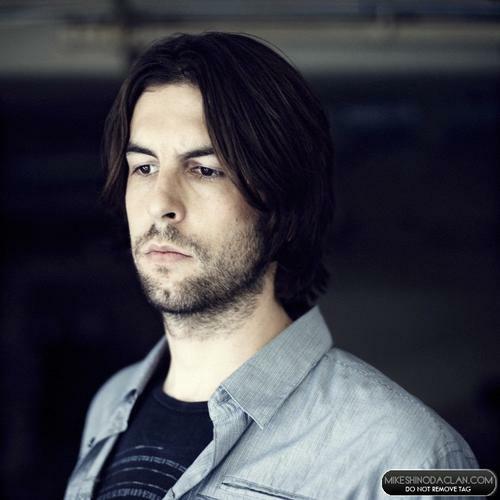 Happy Birthday to you Rob Bourdon. For those who don't know who this guy is: He's the drummer from the band Linkin Park! As good as i know he is very talented. He is now 34 years old. Enjoy your day with your loved ones.